Donald Gould, the homeless piano player made famous by a viral video of “Come Sail Away” on Youtube, is hard at work on his debut album for Triple Pop. The album will feature ten (10) studio recordings featuring a mix of classical and contemporary standards based around the piano, as well as an original composition. 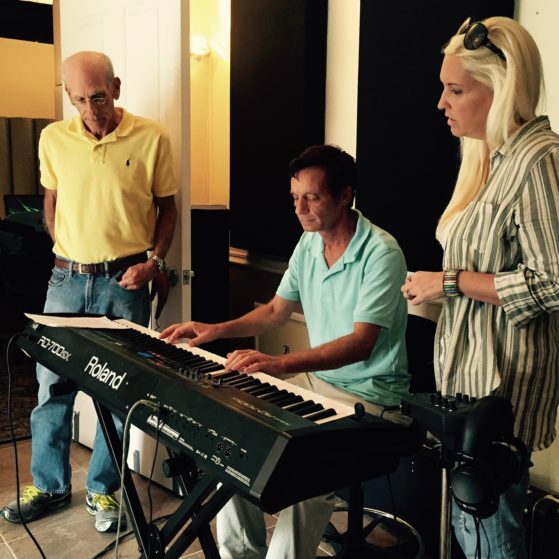 Some recordings will also feature vocals and duets with other performers, and other special guest musicians. The first single, the studio version of “Come Sail Away” performed on a grand piano, is set for release May 27, 2016 via iTunes and Google Play.